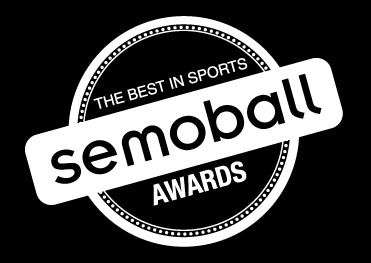 In 2014, the area's top website for high school sports coverage, semoball, saw an opportunity to celebrate the best of the best in area high school sports, and the Semoball Awards were born. Now in its sixth year, this red-carpet event celebrates outstanding high school athletes in the area. Awards like Player of the Year in each of the 19 sports categories, top awards for male and female athlete of the year, comeback athlete of the year, the sportsmanship award and the male and female scholar-athlete of the year are given to inspiring area athletes. Also recognized are the coach of the year and the lifetime achievement award. 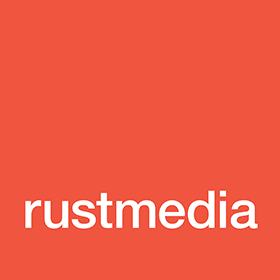 An elite group of athletes is hand-selected by a panel of sports writers representing Southeast Missouri's five daily newspapers and broadcasters from the Southeast Missouri ESPN Sports Radio Network. 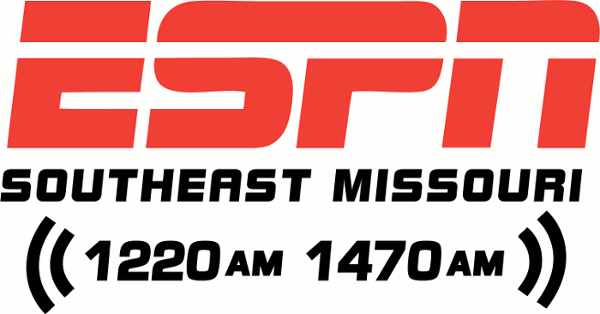 Coaches from the 57 high schools in the semoball coverage area nominate athletes for the panel's consideration. 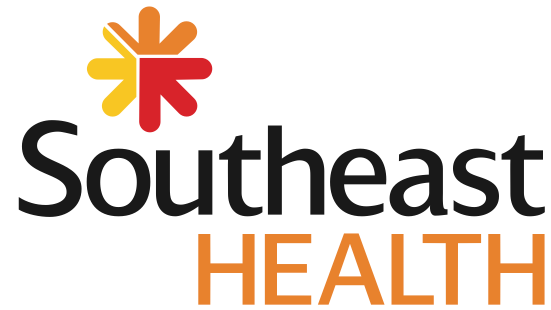 The 2019 Semoball Awards presented by SoutheastHEALTH will be July 13 at the River Campus. 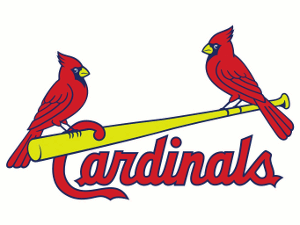 Sponsored by the St. Louis Cardinals; SEMO ESPN Radio; rustmedia and your local newspaper.